We compiled these progressive variety of sample ​projects of Virtual Reality for Architecture and other building design disciplines to meet a variety of customer needs and objectives for project visualization. We are sure that you would find some or several solutions useful to your needs. Contact us, we can also assist you with custom solutions. This sample is a rendered Panorama view of a Building 3D Model. This is a 360 degrees, fixed position view and published for viewing in a web browser and mobile device. This sample is a rendered Virtual Tour of a Building 3D Model. You can navigate from 360 view to 360 view, look around and move any place inside the model. This is a series of interlinked and animated 360 degree views at fixed position in the model. These linked camera views is rendered in Sketchfab and published for viewing in a web browser and mobile device. This sample is a rendered Virtual Tour of a Building 3D Model. You can navigate from 360 view to 360 view, look around, move and zoom. This is a series of interlinked 360 degree views at fixed position in the model. These linked camera views is rendered in Abvent Twinmotion and published for viewing in a web browser and mobile device. This sample is a rendered BIMx Hyper Model of a 3D "BIM" Model of the building. 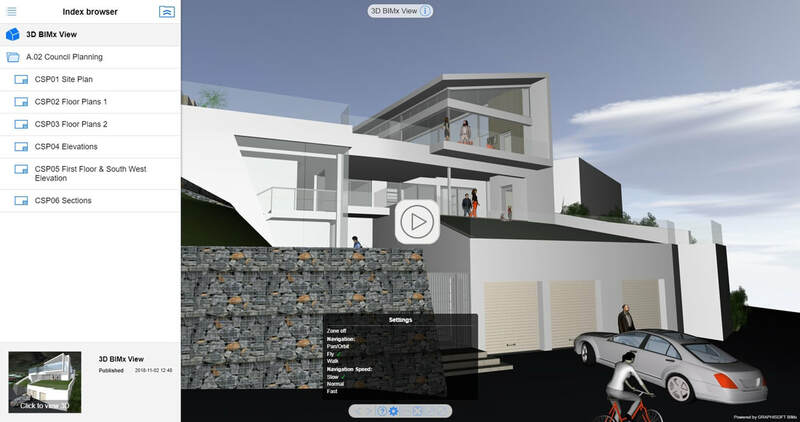 You can navigate freely and do 360 views any place in the model, zoom. This is a series of interlinked 360 degree views at fixed position in the model. This BIMx Hyper Model also includes Drawing layouts, Element info tags, Measure and more. 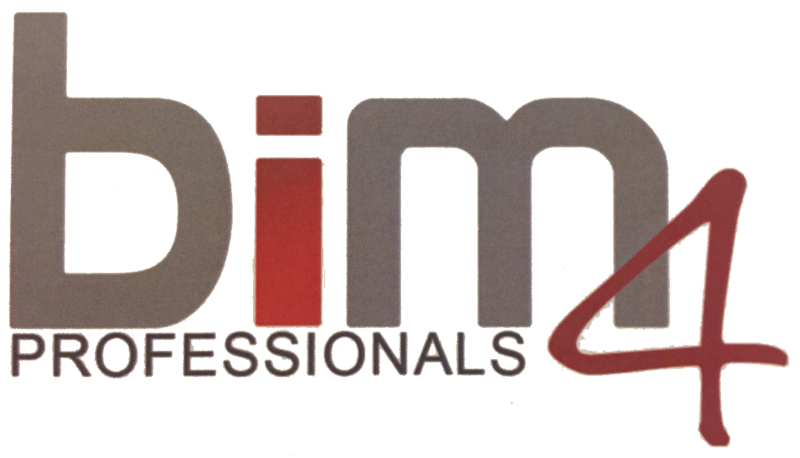 These BIMx Hyper Model is modeled and rendered in GRAPHISOFT ARCHICAD and published for viewing in a web browser. Viewing is possible on any computer (Windows or Apple MAC), Mobile Phone / Tablet (Apple iOS, Android, Windows Mobile & Chromium OS). 2. BIMx Web Viewer (below) does not run on mobile devices... but we have ab app for that! A full immersive Virtual Reality for Architecture experience and other building design disciplines, is currently only possible via a VR Headset powered by a compatible computer. It is therefor not possible for us to show in a web browser. To experience full immersive Virtual Reality, all you need to do is contact us for an appointment for a live session.